Twin brothers separated at birth grow up on opposite sides of the law. 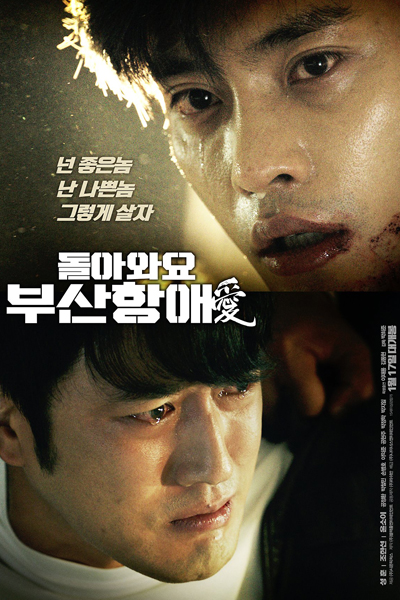 Tae Joo is a detective while Tae Sung is high in the ranks of a crime organization. Twenty years after they were separated, they meet again.